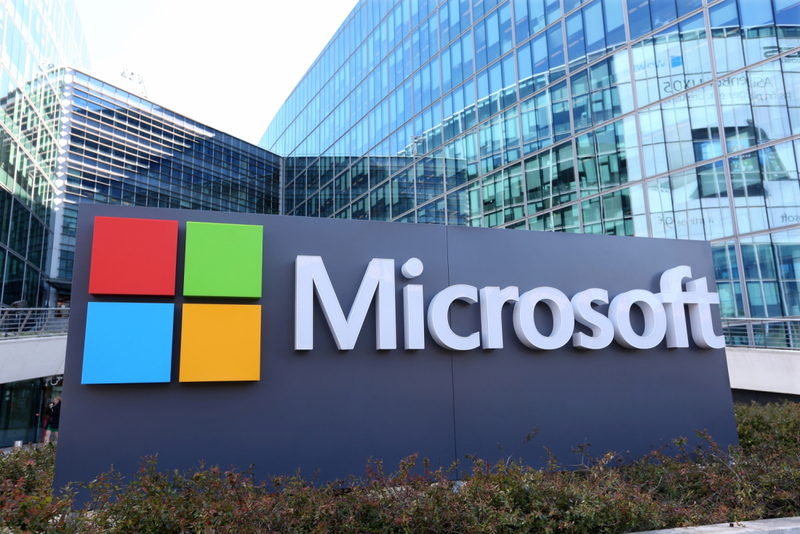 The legal battle between Microsoft and the Justice Department has been dismissed by the US Supreme Court following the introduction of new legislation that rendered the case moot. The court fight, which dates back to 2013, revolves around whether the government can force tech companies to hand over data stored on their overseas servers. Federal agents had served Microsoft a warrant demanding that it pass on user information relating to a drug trafficking investigation. The company refused, stating that as the requested emails were stored solely on a server in Ireland, it was up to US and Irish authorities to come to an arrangement over access. Back in February, Microsoft joined Facebook, Google, Apple, and Oath in signing a letter supporting the bill. “If enacted, the CLOUD Act would be notable progress to protect consumers’ rights and would reduce conflicts of law. We appreciate your leadership championing an effective legislative solution, and we support this compromise proposal,” it reads. In a recent blog post, Microsoft President and Chief Legal Officer Brad Smith wrote: " We welcome the Supreme Court’s ruling ending our case in light of the CLOUD Act being signed into to law. Our goal has always been a new law and international agreements with strong privacy protections that govern how law enforcement gathers digital evidence across borders. As the governments of the UK and Australia have recognized, the CLOUD Act encourages these types of agreements, and we urge the US government to move quickly to negotiate them." Following the signing of the Cloud Act, the Justice Department obtained a new search warrant requiring Microsoft turn over the emails, to which it complied. Shocking, another "victory" for the internet! Hope you're not dumb enough to have anything private stored online ANYWHERE!